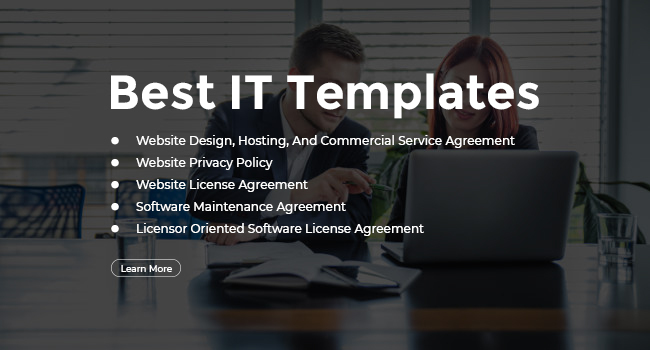 A website design, hosting, and commercial service agreement is the statement or legal document that pertains to a multitude of acts and services regarding a specific website. As stated by the name, it refers to the designing, the hosting, and other commercial services provided by one party to another. 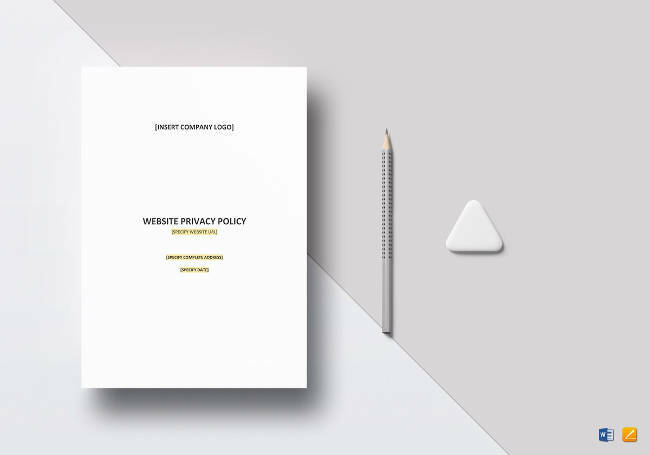 Website license agreements can be described as written agreements where website owners provide clients or customers with permission to use the website under particular parameters. Said parameters may be defined and limited by factors such as geography and time period. Scaling terms, like potential fees incurred, may also be included. A software maintenance agreement is an agreement set between users and creators of certain software, for the purpose of providing ongoing support to the use of licensed software. The need for this is centered around making sure the software is up to date and to provide prompt access to experts who can swiftly aid in any potential issues. As to why there is a need to keep it current, problems may arise if you cannot utilize any updates and enhancements made to the software. This is a software license agreement that is geared more towards the licensor than to the licensee. Again, this would detail just how or when the software is to be used and can provide any imposed restrictions as well. It is intended to define and protect rights of those involved in a manner that can be considered concise and clear. The copyright assignment is the document where someone, who owns a copyright, wishes to re-assign ownership to another. It could be about a song, a book, a screenplay, or anything else. 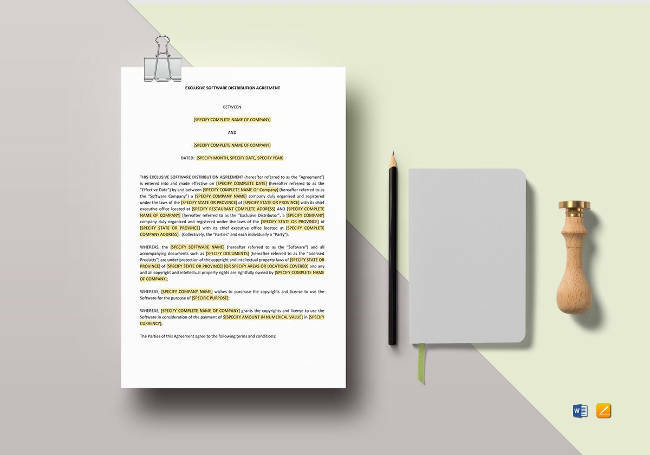 These situations are usually utilized in circumstances where one’s copyright is registered already with the United States Copyright Office. An ideal situation would be when both parties possess memorialized record of said assignment. 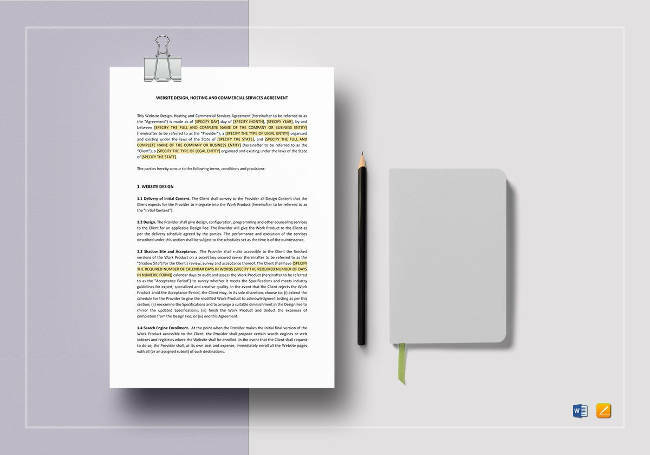 An affiliate program agreement is a written agreement that allows online merchant websites to pay affiliate sites a certain commission to send traffic their way. Such sites then post links to said merchant site and will be paid according to their specific agreement. Normally, the basis would be on the number of people that is sent to the merchant’s site by the affiliate. Another basis would be the number of people that is sent to purchase something or perform certain actions. 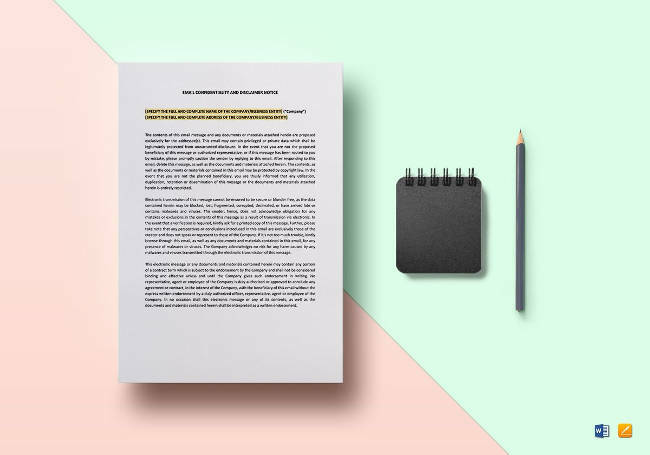 The assignment of website creator would be the document that states between the author of the ‘authored work’, which in this case would be the website, and another party. There can be two parties involved here: the author and the assignee, to whom ownership is being reassigned towards. The client and developer agreement is an agreement that sets out to define the terms in which a client and a developer work out the selling and transferring of customized software. Also included in this agreement would be the scope of work, which tends to be placed as part of the appendix. The domain name assignment agreement is the written agreement where an owner’s property rights in domain names are transferred. This is something that can take place on its own, or as part of a much larger asset purchase or sale. One’s reasons for doing so may vary. Among the reasons would include pricing, for customer support, in the name of domain management and administration, and various others. Having a checklist around can be a great help to your overall progress. This is true for all aspects of business, and that includes those times when you need to establish or revamp your own website. 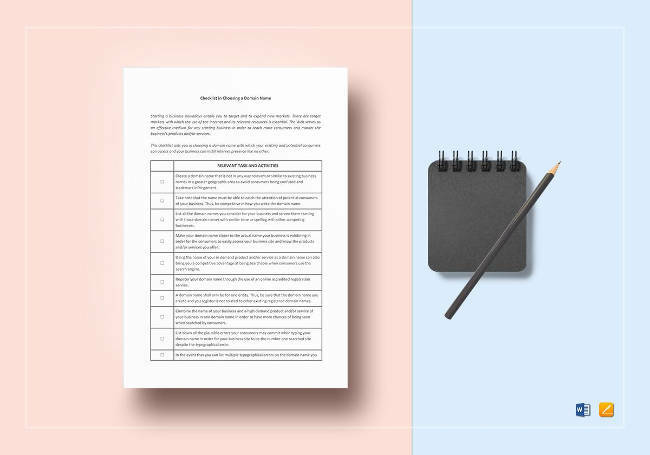 Below are at least two of these checklist templates that you may want to get your hands on. After all, a domain name is incredibly important, along with the creation of the whole website in itself. Making a checklist for the establishment of websites will ensure that you’ve got things under control and that the process will be much smoother and easier. 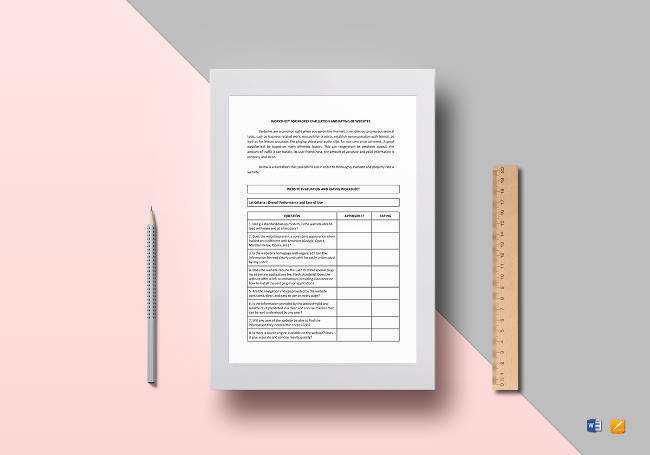 Your checklist may also include the necessary templates. A checklist for choosing a domain name may be just what you need to help you choose and secure a domain name. Having this will make things a lot easier for you and can lead to further progress than anticipated. Most would want to avoid potential legal issues as much as possible. 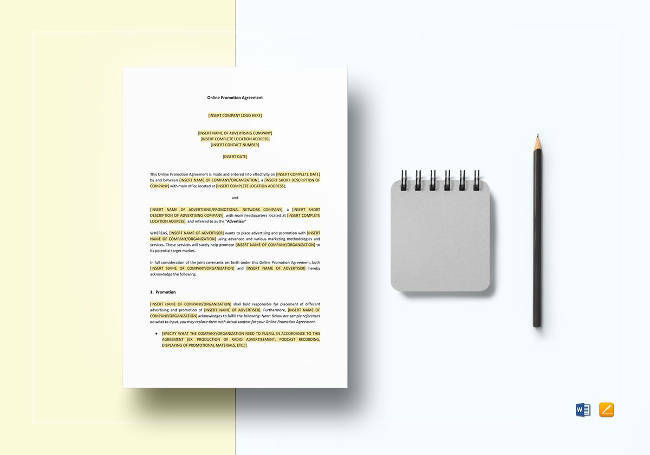 To ensure that none develop, sorting out your copyright documents properly becomes a top priority. Two documents or templates that come to mind for this job would be the copyright assignment for software and the assignment of contributor rights. 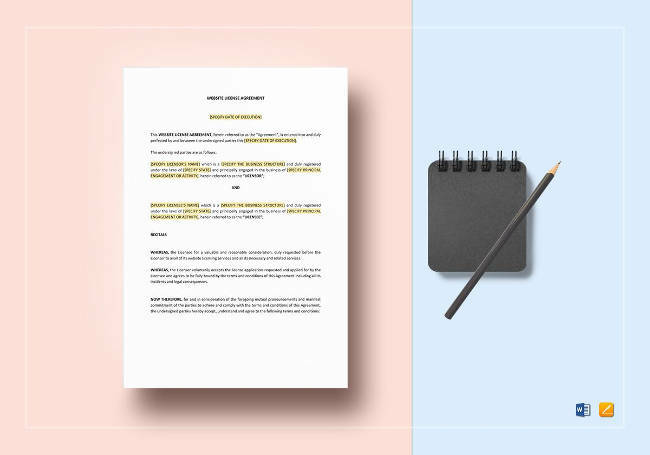 The copyright assignment for software is more or less the same; it’s the document that helps copyright owners for a certain software in re-assigning ownership of said software to another. Again, these are situations that are utilized in circumstances where one’s copyright is registered with the United States Copyright Office. 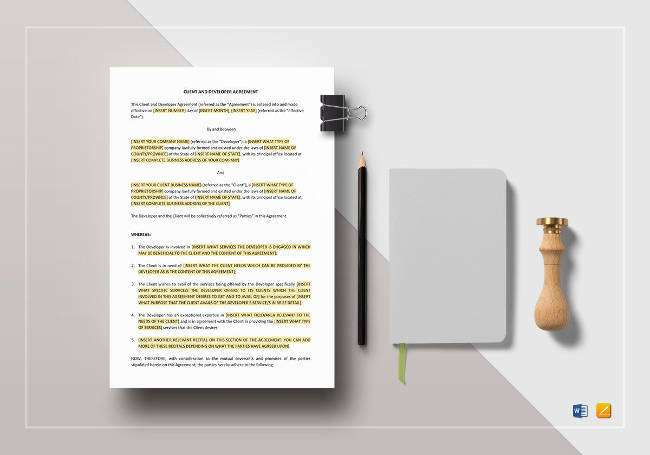 The assignment of contributor rights is a written agreement that is between anyone who contributes to a project and those who owns the project which was contributed to. 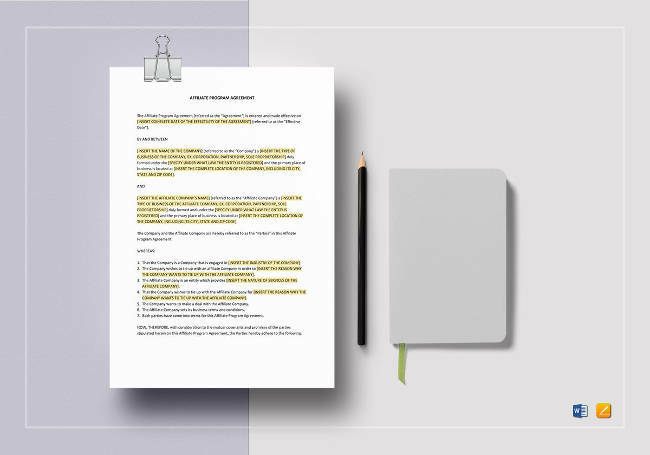 Due to the ‘assignment’ part of the document, the rights that relate to the contribution are thereby transferred to the other party. Hosting documents is defined as a business that involves serving, housing, and maintaining files for websites. Beyond the space that is provided for said sites would be the fast internet connection included. Some businesses may decide to host their own sites, but others do not due to the greater expenses involved. Hosting services are therefore utilized heavily. This is for web hosting companies that are looking to offer their services to others. Alternatively, this is for those companies who are looking to hire web hosting services to help manage their websites. A formal agreement will not only make everything official, but it also makes things a lot clearer and easier. 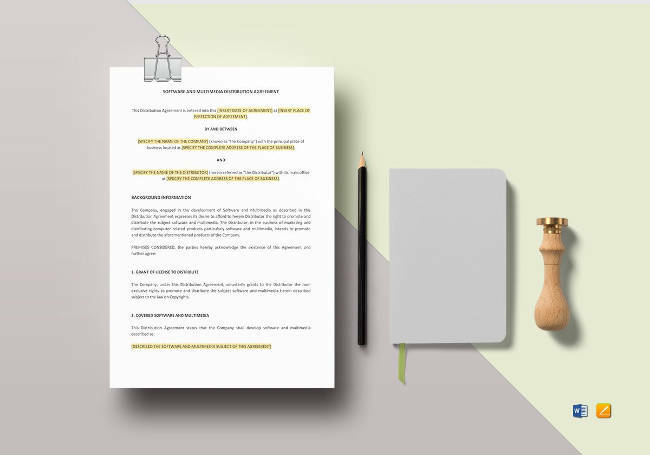 This would be the document meant for those who are looking for contracts which designate agreements between the user or client and the web hosting service company. All important details are bound to be specified and this ensures that all requirements will be met. Marketing your business online through websites can be difficult enough, but it gets a lot worse if you have any obstacles that need taking care of. 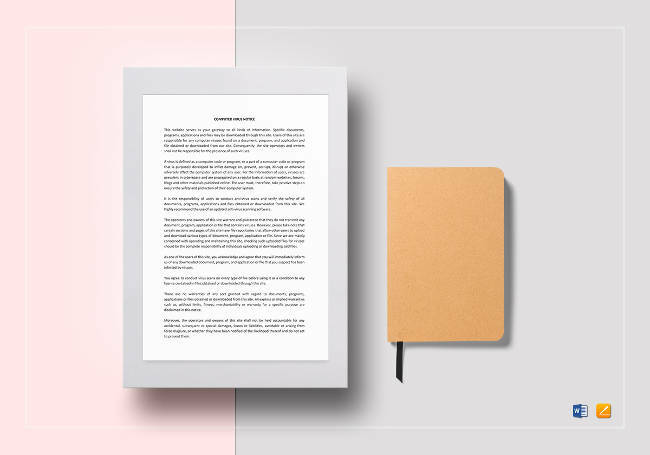 Such obstacles can come in the form or required documents, which is easily handled when you have marketing templates of online promotion agreement and agreement for internet advertising services. Both templates are easy to find and are quite pragmatic to have around. Learn more about both and how they can aid you below. 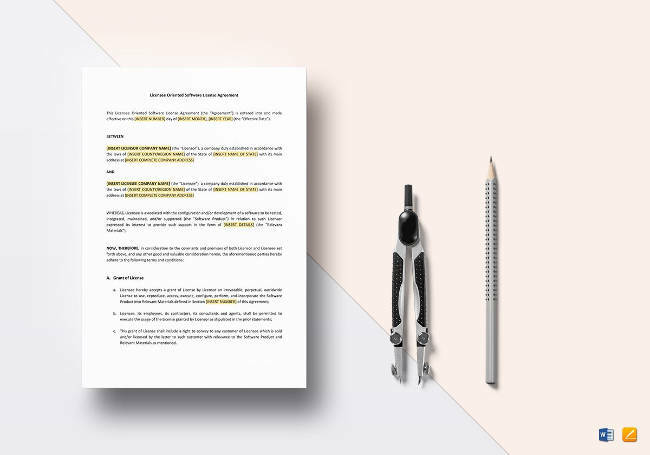 An online promotion agreement is a written agreement that allows the promotion provider the chance to give various promotions to another company. 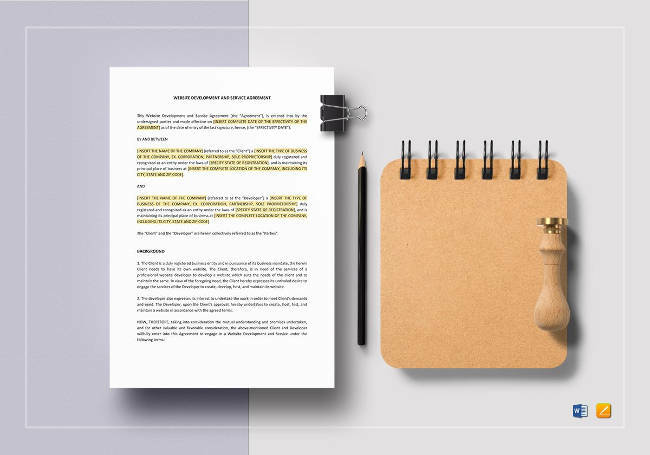 The specifics of said agreement will naturally vary between the two parties, but may include: pricing, particular marketing tactics, and the agreed upon content of said promotion. An agreement for internet advertising services is meant to create general terms and conditions to provide advertising services that are relative to an internet site advertiser. 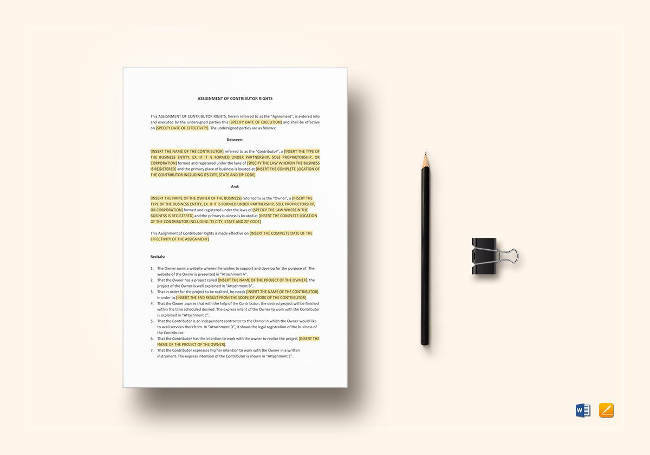 Said terms and conditions will include the agreement’s publication, the payment, the use of materials, right to edit, information, and content. 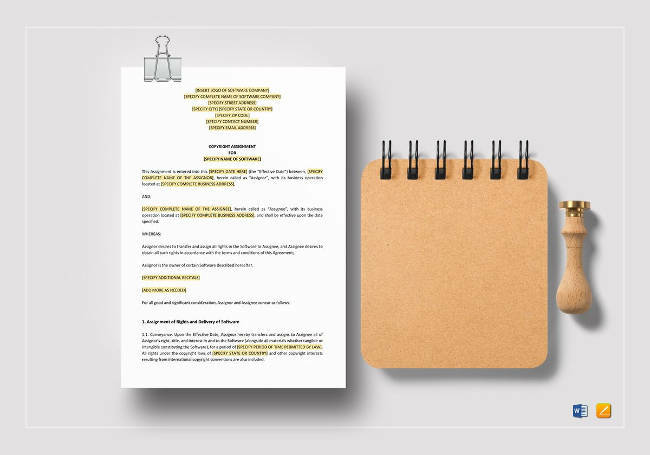 Notices are defined as the legal concepts that describe requirements that parties need to be aware of, for legal purposes. Said requirements do, after all, affect whatever rights, duties, or obligations they have. This is no different when it comes to websites and software-related subjects. Below are two prominent examples of notices that you are bound to encounter. An email confidentiality and disclaimer notice are statements that are used to enforce confidentiality and to disclaim any liability. 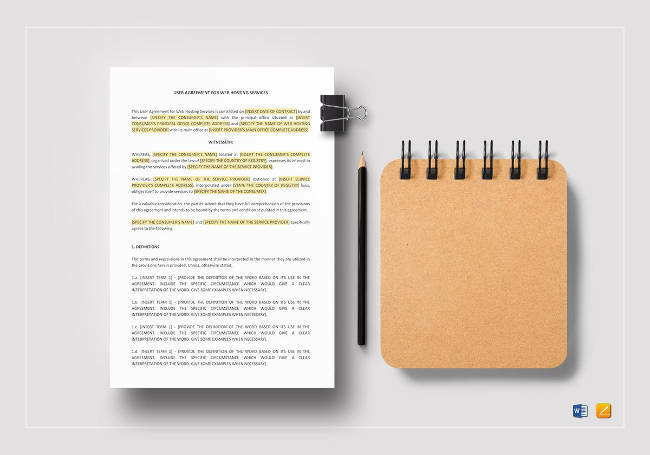 Said statements tend to be part of legal characters, but are also utilized for marketing purposes. The three main reasons for their use include legal protection, regulatory compliance, and for marketing. These would be the pop-up messages or notices that are meant to alert users that a computer virus has been detected. There are variants of these that, ironically, do more damage by spreading actual viruses to your computer. Such harmful pop-ups are referred to as ‘scareware.’ Legitimate computer virus notices are bound to be received from programs such as anti-virus softwares, and not from websites. Software template, like a lot of aspects of your business, must be handled with utmost care. Two templates that can do just that would be the exclusive software distribution and the software and multimedia distribution agreement. Get to know these two and you’re guaranteed to have a much easier time in the near future. 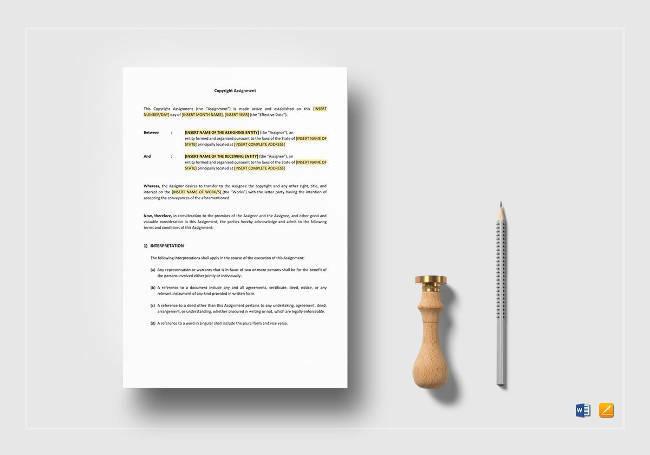 This is a template of the agreement that is meant to legally bind you, or your company, with the distributor of your choice to an exclusive deal. Specified within the agreement are the terms and conditions both parties have hammered out and agreed upon. Details such as office addresses and date of effectiveness will also be required. This template is quite similar to the one above. The main difference would be the addition of software that can be classified as multimedia. Again, this involves you and your company and a chosen distributor. Having this will make your deal a lot easier to pull off, since you can dictate what needs to be done and how it should all be taken care of. When it comes to the creation and maintenance of websites, there are a few website templates that may prove necessary. 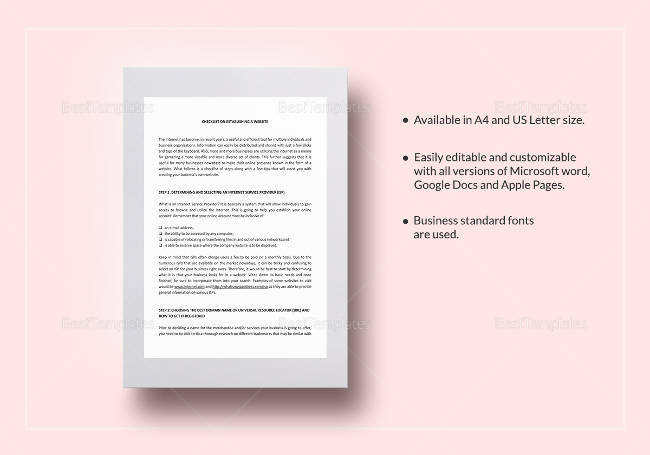 These would be the website development and service agreement and the website rating template. Each has its own purpose and there is no doubting how useful they can be. The former may be considered a necessity, but the latter is something you can live without. Still, it pays to learn about each one so you can make that decision for yourself. 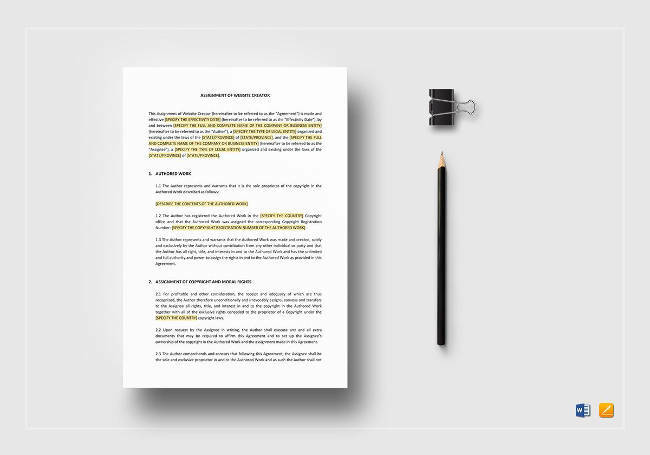 This would be the contract that binds a website developer, you, and a client in need of a new website. It can even be with you as the website owner or the developer. This is to ensure that miscommunications are avoided and to clarify legal elements like IP, confidentiality, and payment. This would be the template that helps users in rating a website regarding several of its attributes. Said attributes would include, but would not be limited to: performance, usability, and web design. A template like this can be a checklist of sorts for the purpose of helping developers in creating the best websites possible. 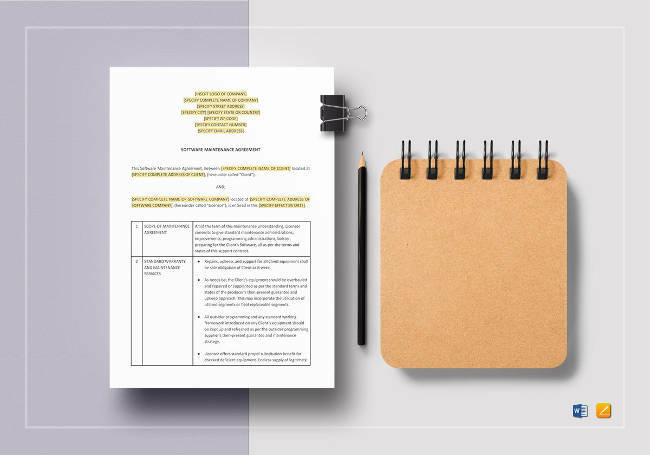 These IT and legal templates are just a few examples of documents to start a small business. Hopefully now you have a better and clearer idea of what you will be dealing with. 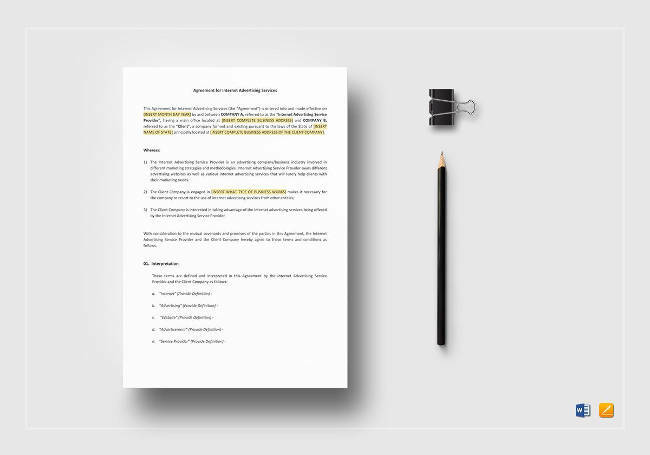 Naming a business document can be a tough endeavor, but the results are well worth it. 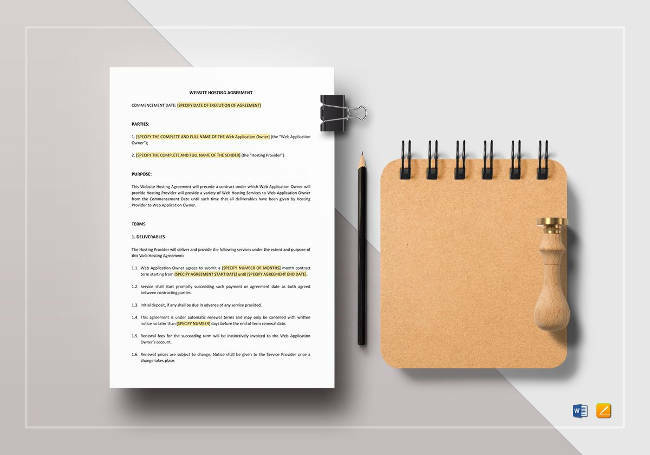 Keep an eye out for these templates and you should have no problems whatsoever as you continue to build up your business.